Let’s admit it: There is nothing Donald Glover aka Childish Gambino can do wrong! Among other accomplishments from being a great actor, writer, producer and whatnot, Childish Gambino has made tsunami waves in the music industry. 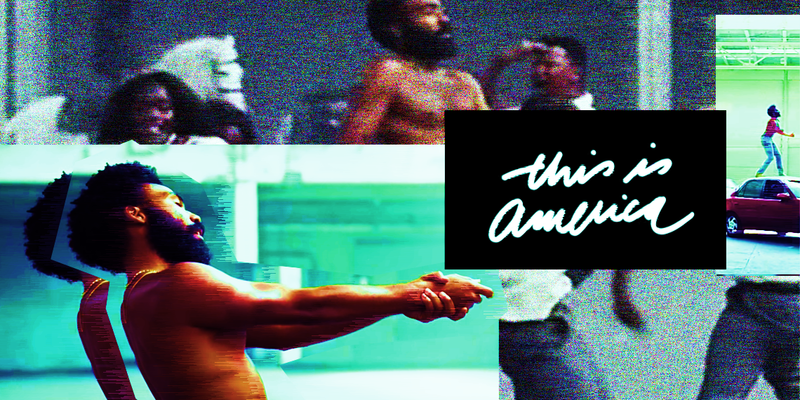 At the 61st Annual Grammys, This is America made history as the first rap song to achieve praise with not one nor two – but four awards. The song won Song of the Year, Record of the Year, Best Music Video, Best Rap/Sung Performance besting artists such as Kendrick Lamar & SZA, Cardi B, Drake, Lady Gaga. The music video, directed by his close friend, Hiro Murai, broke the internet when it came out. At over 480 million views it remains socially, politically and culturally charged; making a statement in today’s pop culture. Dancing. Guns. A gospel choir. And more dancing. The visuals are just as crazy good as the song. The Grammys have given a more than well-deserved recognition, but awards or none, Childish Gambino has a cemented place as one of our favorite artists giving the title itself of “artist” its fullest meaning.